Aerodis is an Flight Club located in the south of Spain, based on the Velez-Málaga Aerodrome (Málaga), and the Trebujena Aerodrome (Cádiz), which performs Aircraft Rentals, Fly Aircraft, Aircraft flights and photographic flights. 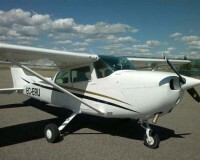 If you need a plane to increase your experience or just because you want to make a flight or plane ride by south, we have several planes at your disposal. These are short flight of about 30 minutes duration which are marked indelibly in the heart of the person who is flying for the first time. 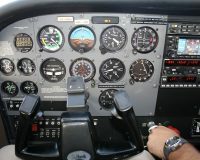 Experience the feeling of Piloting a Plane, the experience of flying will leave you speechless, feel the plane respond to your decisions and you can sail the sky freely. 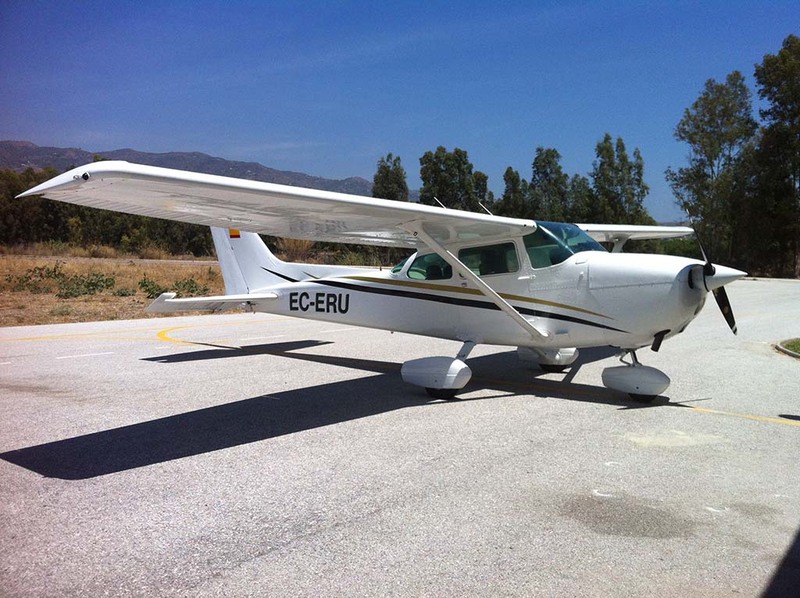 Aerodis aviation is a flight club with flight base in the province of Cádiz and Malaga. The Aerodis team is driven by with the passion for aviation and the pursuit of excellence. Our main objective is to put our training, our fleet and our know-how at your service.